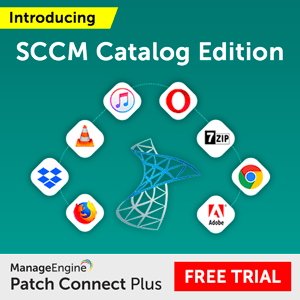 I guess is that application deployment is a most used feature in SCCM. Microsoft states that MSI is old technology and it can’t have modern world innovations. 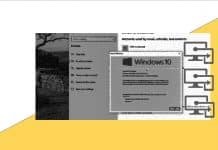 MSI is a decade old installer package file format used by Windows. 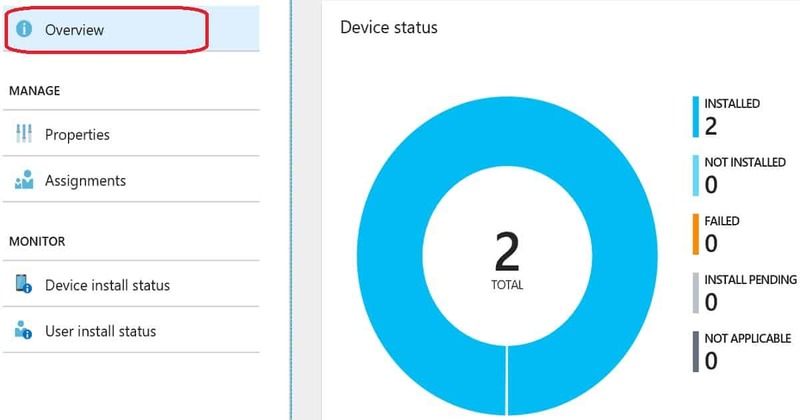 In this post, you will see how to deploy MSI application from Intune. 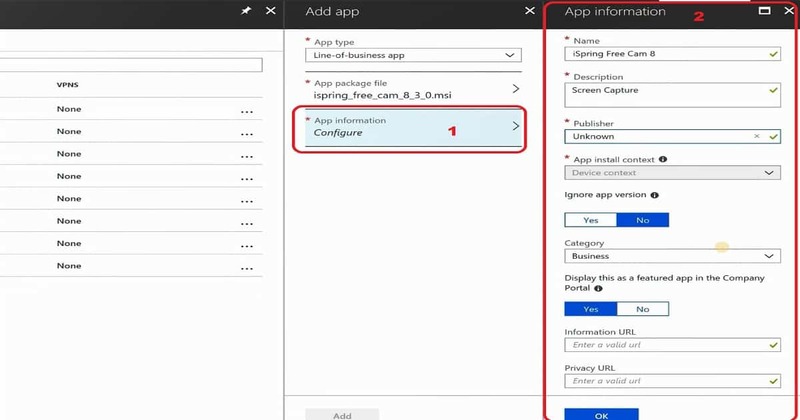 Update – New method to deploy MSI and EXE application with Intune is explained in the following post – Intune Win32 app deployment step step guide. 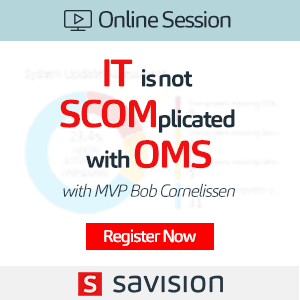 The fact is most of the organizations use the MSI application to deploy their LOB apps. Moreover, most of the vendors still use MSI technology for their products. 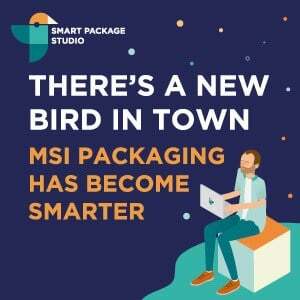 MSIX is the next generation of packaging technology that Microsoft is betting on. Hope we will see more adoption to MSIX technology from vendors. 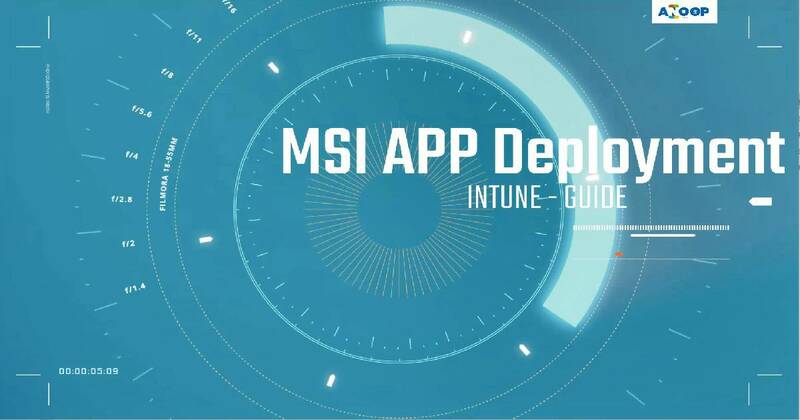 Following steps are also explained in the video tutorial How to deploy MSI Application from Intune. Click on Add Group button on Assignment tab of the mobile application which you created. Select groups where you want to assign this app from Add Group blade. 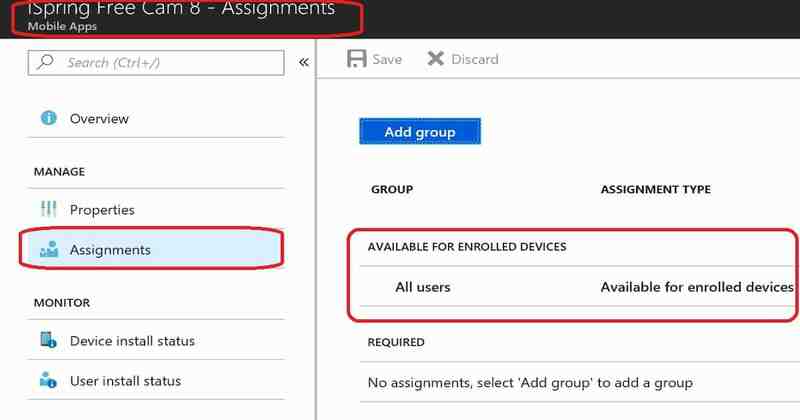 There are 3 (three) Assignment types – Select one assignment type. You can deploy MSI application to some group of devices or users as REQUIRED or Available app. The MSI application is per machine then it will get installed on machine context. You can check the state of the deployed application in two places. I would personally prefer to check “App Install Status” (option#2) to get the status of the MSI application deployment. This is the behaviour if you don’t configure Application deployment workload to Intune in Co-management configuration wizard. 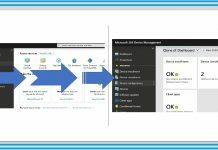 The option to offload co management workload to Intune is available only for SCCM 1806 (TP) or later. I’ve a troubleshooting section in my previous blog post here. I would recommend reading that for more troubleshooting details. 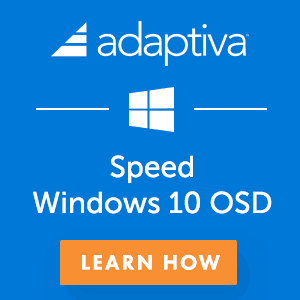 I had an another experience while testing this application deployment with a virtual machine. Initially I created application deployment as REQUIRED and it got failed during the enrollment status page. After some research I found there are other people also facing the similar issue. I changed the assignment type to “available” and tried to install the application from company portal. It helped to successfully deploy the app. But not sure what is the issue with REQUIRED deployment yet. I think it’s better to try the same scenario with the latest Windows 10 1803 Cumulative Update and retry. Have you deployed many android LOB apps via Intune? I can deploy Managed Play store apps fine to Android for Work devices, but if I want to deploy an apk developed in house I get a “Not applicable” warning and the apk never gets pushed to the device. I’ve checked the assignments, and have assigned both the device and user to groups that are required to install this app, still nothing. Is there anything that you could suggest? Hello, Are you deploying the APK as REQUIRED app? or Available? 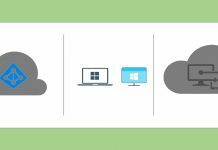 Are you using Android enterprise for managing the devices? Or are you using Android device admin management? Are you able to install the APK file manually on the Android device? Do you enabled APK installation on Android device? Go to Menu > Settings > Security > and check Unknown Sources to allow your phone to install apps from sources other than the Google Play Store.